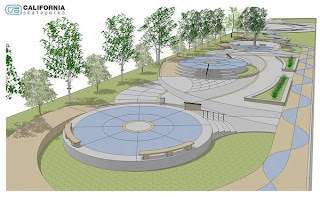 TONY HAWK FOUNDATION NEWS - Help Build A Skatepark In Watts - Tony Hawk Foundation recently announced latest skatepark Grant Awards. The Tony Hawk Foundation Board of Directors has announced the recipients of its Fall 2009 Skatepark Grant Awards, as well as a special allocation to match, dollar-for-dollar, donations to the Watts Skatepark project in Los Angeles. From the 52 applications submitted for this season's Grant Review Session, the Board of Directors selected fourteen from low-income communities across the U.S., and collectively awarded $130,000 to help build free, quality skateparks that will serve at-risk youth. The Tony Hawk Foundation Board also allocated $10,000 in matching funds for the Watts Skatepark project in Los Angeles. 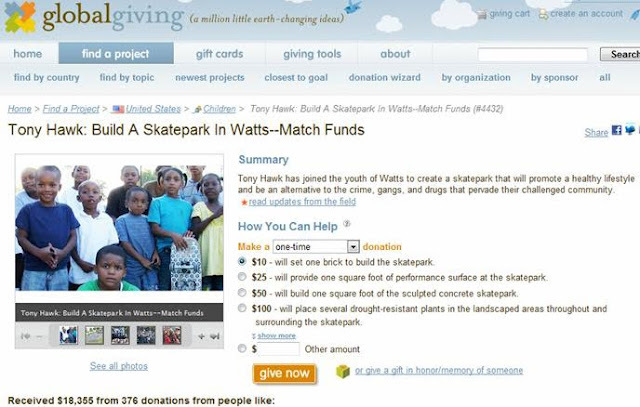 Through January 15, 2010 all donations made via skatewatts.org will be matched by the Tony Hawk Foundation*. Having helped launch it in October, the Tony Hawk Foundation is also featuring the Watts Skatepark project during the Athletes For Hope Who Gives? Racing For A Cause challenge, a widely publicized fundraising event hosted by globalgiving.org/athletes-for-hope/. With few alternatives to crime, gangs, and drugs, youth in the Watts community struggle daily to find healthy pastimes that can keep them engaged and active. Through this effort to build a free-quality public skatepark in Watts, the Tony Hawk Foundation is helping local youth realize their dream of a world-class skatepark. Make a contribution during this limited campaign, and the impact of your donation will be doubled. 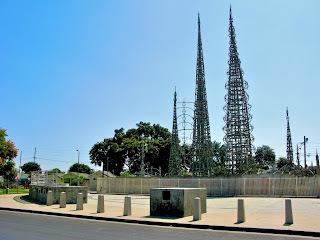 Visit skatewatts.org and support the youth of Watts today. (*All donations made during the Who Gives? Racing For A Cause challenge—December 15, 2009 through January 15, 2010—will be matched by the Tony Hawk Foundation, up to $10,000.). A charitable, non-profit organization, the Tony Hawk Foundation was established in 2002 by its namesake, professional skateboarder Tony Hawk, to promote and provide funds for high-quality public skateparks in low-income areas throughout the United States—with an emphasis on the word "quality." Since then, the Foundation has awarded $3,111,000 to 444 communities.